Evening proceed to Hyderabad by train. Overnight Journey. Morning arrive at Hyderabad railway station weight for next train. Afternoon proceed to Trivendram by Train. Overnight Journey. Morning after fresh up proceed to sightseeing of cochin covering St.Francis Church,bolgatty palace, Jewish Synogogue, take a cruise ride to visit Chinese fishing nets, live Kathakali show. Evening proceed to Munnar by road. 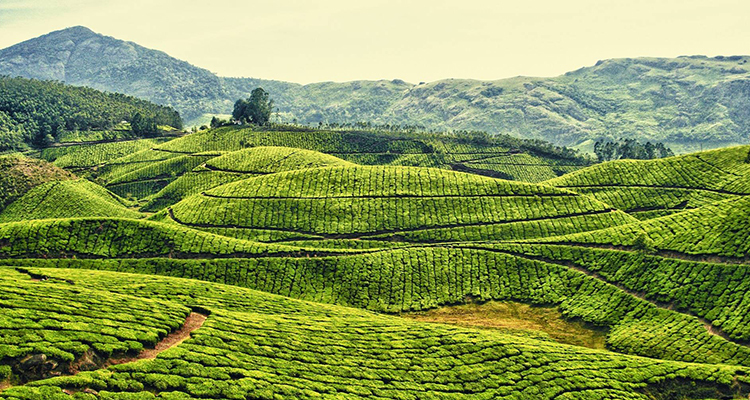 this is a town and hill station in the southwestern state of Kerala, and located 130km of Cochin. Arrival at Munnar then transfer to hotel check in Overnight stay at hotel in Munnar. Morning after fresh up and breakfast at the hotel we will proceed to Munnar full day sightseeing of Munnar. We visit Tea garden, Mattu Patty Dam, Echo point, Evening is free for Shopping; Later return to hotel. Overnight stay at hotel in Munnar. Today’s Morning after fresh up and breakfast at the hotel later proceed to Alleppey by road. Is a city in Alappuzha District of Kerala state of southern India. 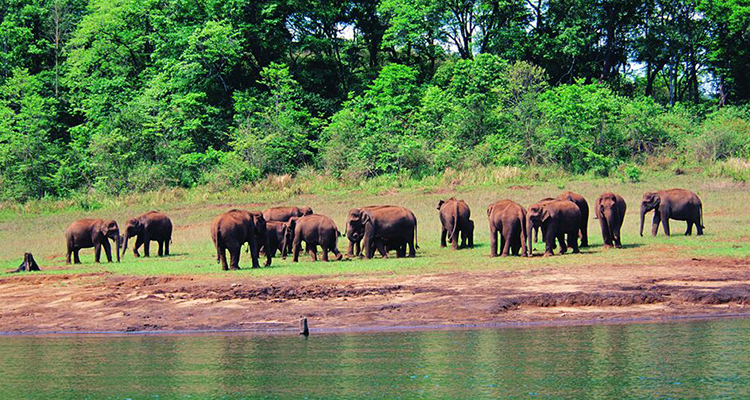 This is located 135kms of Periyar. Arrive at Alleppey transfer to hotel check in, After fresh up proceed to sightseeing of Alleppey. 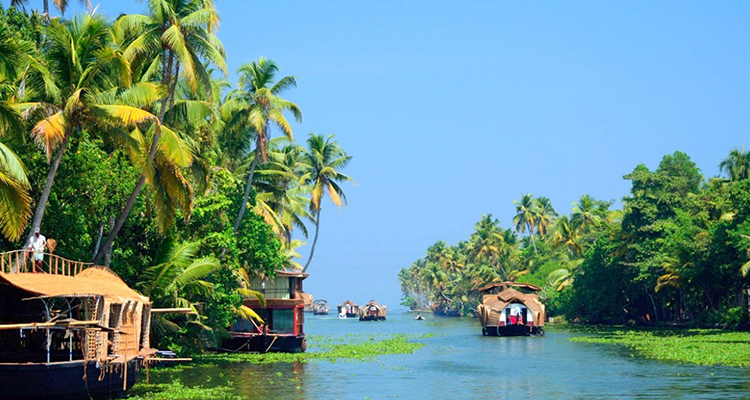 Enjoy boat cruise ride at famous Kerla backwaters, Evening enjoy at beach. Evening return to hotel Dinner and overnight stay at the hotel in Alleppey. Dinner and overnight stay at hotel in Alleppey. Today’s Morning after fresh up and breakfast at the hotel proceed to Trivandrum by road. 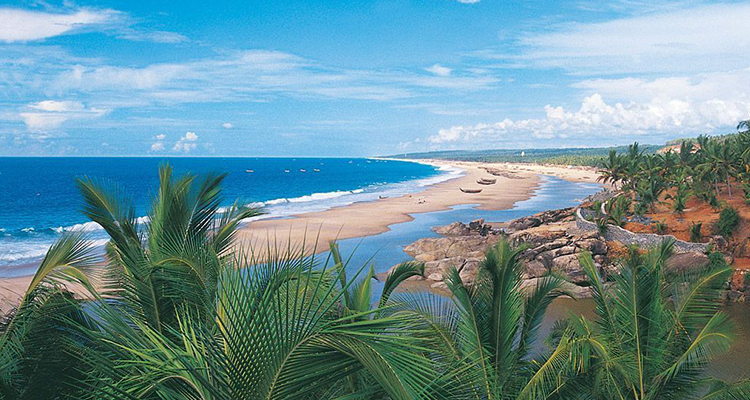 Is the capital of the Indian state of Kerala and the headquarters of the Thiruvananthapuram District. 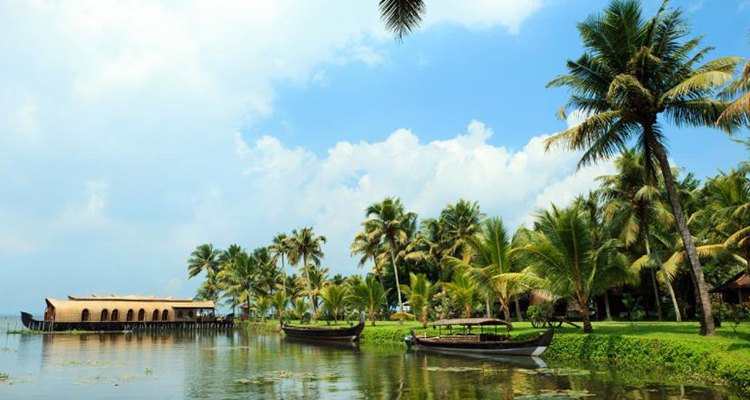 This is located 155kms of Alleppey. 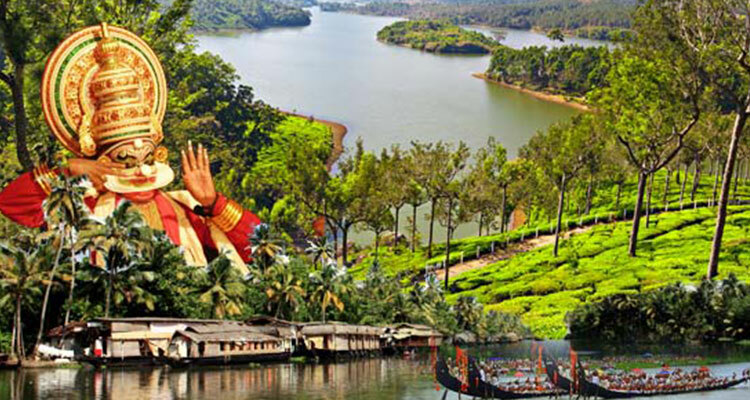 Arrive later proceed to full day sightseeing of Trivandrum. We visit Padmanabh swami temple, Rest at Kovalam Beach, Evening proceed to hotel. Overnight stay at hotel in Trivendram. Morning after fresh up proceed to Trivendram railway station . Arrive at Trivendram railway station proceed to Hyderabad by train full day Journey. Overnight Journey. Afternoon arrive at Hyderabad railway station waight for next train. Evening proceed to Aurangabad by train. Overnight Journey. Morning arrive at Aurangabad railway station TOUR ENDS WITH SWEET MEMORIES ……….!!!!!!!!! All Sightseeing transfers by AC Vehicle as per itinerary.